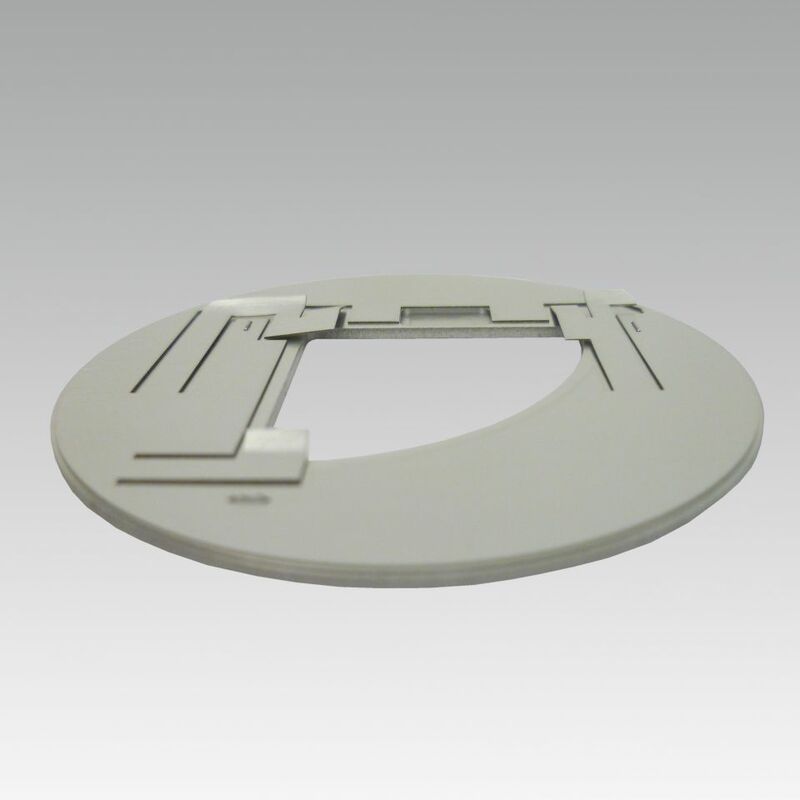 CreaTec sample holders for LT-STM/SAFM Systems are offered in multiple designs. Each type presents different specifications for exclusive systems. The sample holders are available as complete sets as well as single parts. In addition, it is also possible to require special materials. 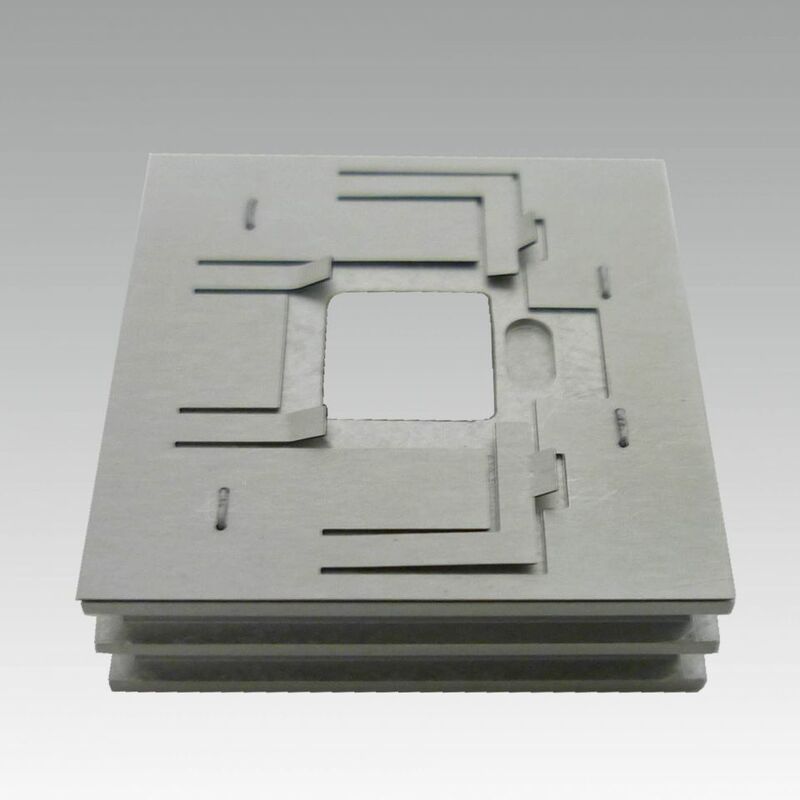 CreaTec's AFIF substrate holders are designed to mount whole wafers or wafer pieces of different size without using indium (non-bonded).